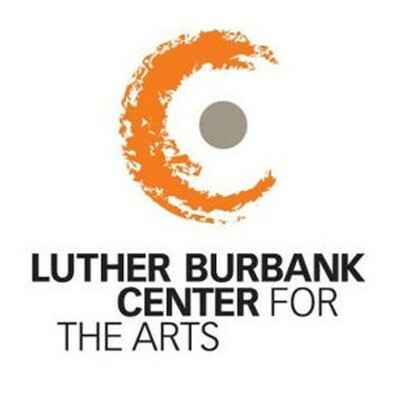 We are excited to announce that Luther Burbank Center for the Arts (LBC) will be presenting the John F. Kennedy Center’s Teaching Artist Training for artists who are interested in working with students in an educational setting—either in schools or in a community setting. We are inviting you to apply for this season’s training, held January 11-13, 2018 at Luther Burbank Center for the Arts. Step 1: Artist must commit to the three full days of training, January 11-13, 2018 from 8:30 am – 5:00 pm, that will include designing effective lessons and residencies. Step 2: Following the training, artist will have approximately one month to develop a six-session Residency Plan on paper and confer with LBC education staff. Step 3: With assistance from LBC, artist may implement residency in one of our partner schools, with mentorship from LBC education staff. NOTE: LBC is committed to increasing the quality and quantity of arts education in our community. Although the cost per artist for the training is more than $950, the only cost to you is a $25 nonrefundable application fee; in turn, we ask that you complete the entire three-step process. STIPEND: Upon completing the three-day seminar, Teaching Artists will receive a $100 stipend from LBC; upon finishing the residency creation and implementation, Teaching Artists will receive an additional $100 from LBC. Why would I enroll in the Teaching Artist Training? As a community, we are continuously advocating for more high quality arts experiences for students. Increasingly, we have found a need for more professional artists who are able to share their art form in an educational setting—whether in a school or a community/arts center, particularly in art forms that are not regularly represented. To ensure we are meeting students’ needs, we need to align our educational goals and standards—and language. Not only will the training help prepare you to work in an educational setting—locally and nationally, but also you will be included in Luther Burbank Center’s cadre of teaching artists and your bio and residency(s) will be included with future LBC Education and Community Engagement materials. APPLY BY October 15, 2017. If you are interested in participating, please complete the registration form at https://wfca.wufoo.com/forms/zalesbj1hmz1yj/. You will receive an immediate confirmation that we received your application and a follow up email with an invoice for your deposit. You will be notified within one month if you have been selected for the training.